Do you want to purchase this package? 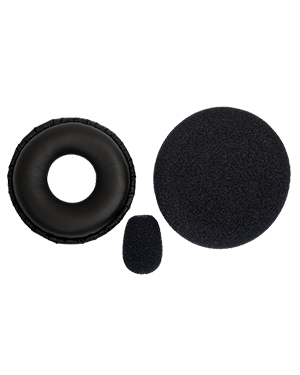 Give Headsetsonline a call today through our Australia wide 1300 131 133 hotline! 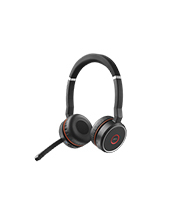 Jabra Corporation is a global corporation popular for providing the market with great sound and audio quality. The company engineered their technologies and devices to be able to improve the lives of people, whether it is their leisure or professional lives. 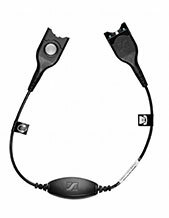 There are a lot of advantages that these products from the company provide, including better quality of music and calls, flexibility at work, and better comfort even when using headsets all day long. 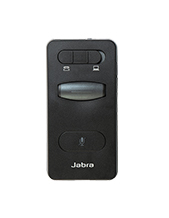 Jabra has always focused on making life sound better for people and customising sound based on people’s needs.